People who suffer from chronic venous insufficiency experience cramping, swelling and pain in the legs while standing. Affecting more than 40 percent of people in the U.S., Dr. Raymond Wolf takes a unique approach to treat long time CVI sufferers. May 1, 2014	(Newswire.com) - When the valves in the deeper leg veins begin to work ineffectively in keeping blood moving upward toward the heart they become blocked or the blood may leak around the valve of the veins the veins causing them to stay filled with blood. This describes the condition known as chronic venous insufficiency or CVI. Some of the root causes of the valve damage that leads to CVI are aging, extended sitting or standing, reduced mobility due to obesity or pregnancy, being tall and/or a family history of this condition. Usually affecting people over 40, it is even more common in people over the age of 50, especially women. CVI most commonly occurs as the result of a blood clot in the deep veins of the legs, a disease known as deep vein thrombosis (DVT). Approximately 30 percent of people with DVT will develop post-thrombotic syndrome within 10 years after diagnosis. Dr. Raymon Wolf is a cosmetic surgeon practicing in the greater Dayton Ohio area, specializing in laser vein therapy and vein treatment. He treats spider veins and varicose veins on a weekly basis and offers a unique approach to those suffering from CVI and DVT. He stated in a video broadcast, "Dr. Wolfs Rejuvenation Center offer complete phlebology approaches to manage deep vein thrombosis and also venous disease of the superficial venous system. The differences are that we perform the ultrasound here in our office and it's different than a hospital ultrasound where the focus is deep vein thrombosis and not the management of the superficial venous system." 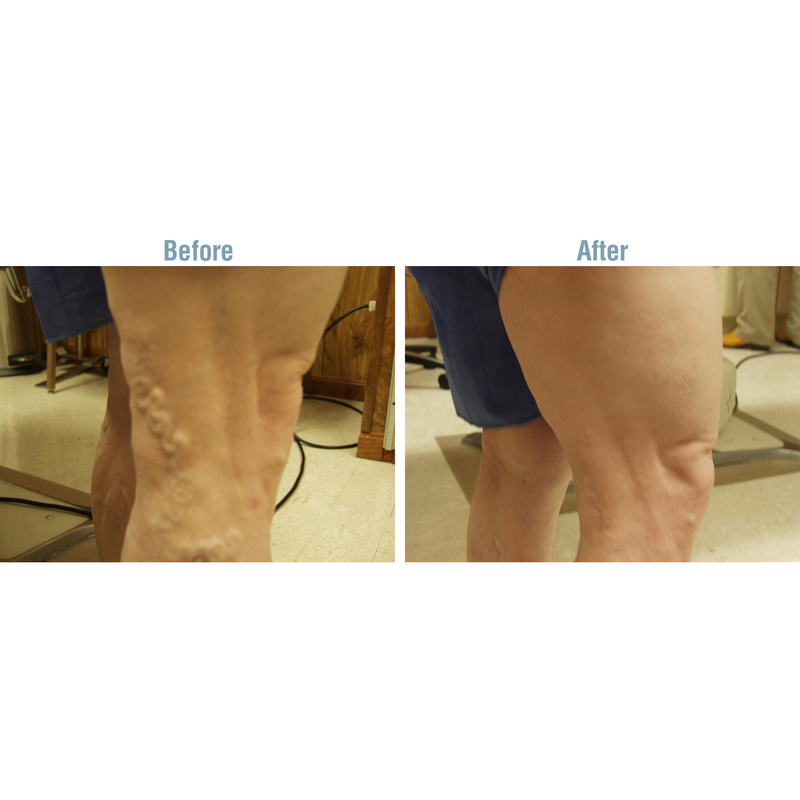 Laser vein therapy is not as intensive or expensive as some people assume. A spokesman from the practice stated, "Most varicose veins and spider veins will not require surgery and can be treated at an affordable fee. 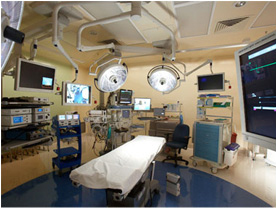 Some conditions that are medical related will usually covered by insurance." 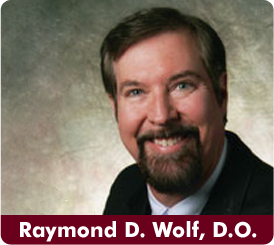 Dr. Raymond Wolf is a board-certified phlebologist and a highly-trained, experienced cosmetic surgeon. His practice offers procedures for cosmetic procedures such as facelift surgery, abdominoplasty, laser liposuction, breast augmentation as well as medical procedures to correct problematic spider veins and varicose veins. They also offer anti-wrinkle and anti-aging treatments such as Botox, Juvederm, Restylane and Alloderm to smoothen wrinkle lines in the forehead, eyes and around the mouth area. He has been featured several times to showcase his treatments on WDTN-TV Channel 2 with Vanessa Freeman. 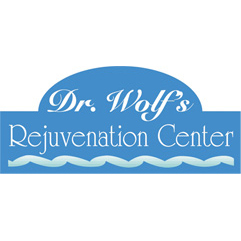 Dr. Wolf has performed safe and effective surgical and non-surgical procedures in the greater Dayton Area since 1989. More information on his vein therapy treatments can be found in the vein section of his company website. Spider veins and varicose veins trouble more than forty percent of people in the United States. Dr. Raymond Wolf recently addressed proper diagnosis of venous disease to alleviate the issues associated with spider and varicose veins. Dr. Raymond D. Wolf recently completed Dr. Jeffrey Klein's Liposuction 101 Training Course to further his knowledge and experience in Tumescent Liposuction. Facial Rejuvenation and Facelift Surgery are continuing to gain more popularity with people now more visible through social media and online video. Dr. Raymond Wolf appeared as a guest on Living Dayton to discuss the real truth about facelifts.